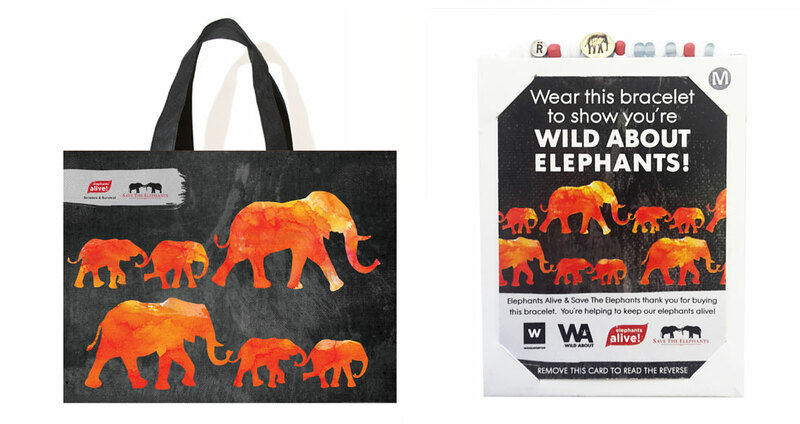 WEAR THIS BRACELET TO SHOW YOU’RE WILD ABOUT ELEPHANTS! 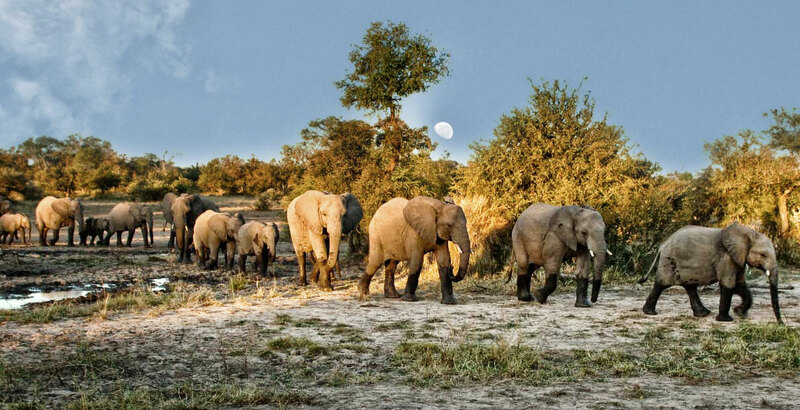 As part of their Good Business Journey, Woolworths is proud to support initiatives to conserve Africa’s endangered species. 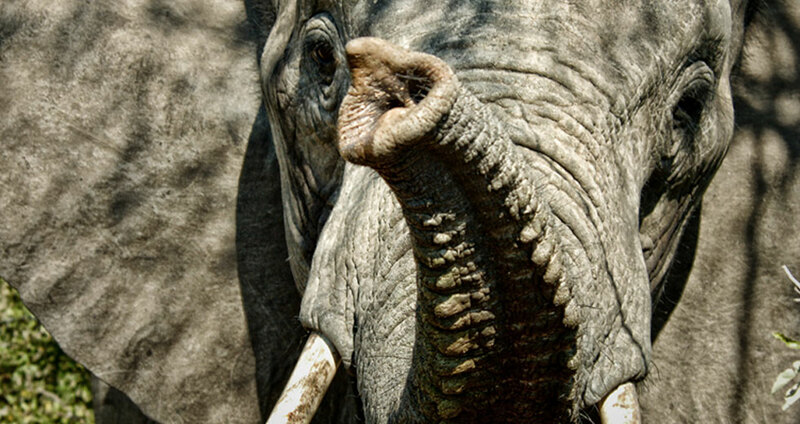 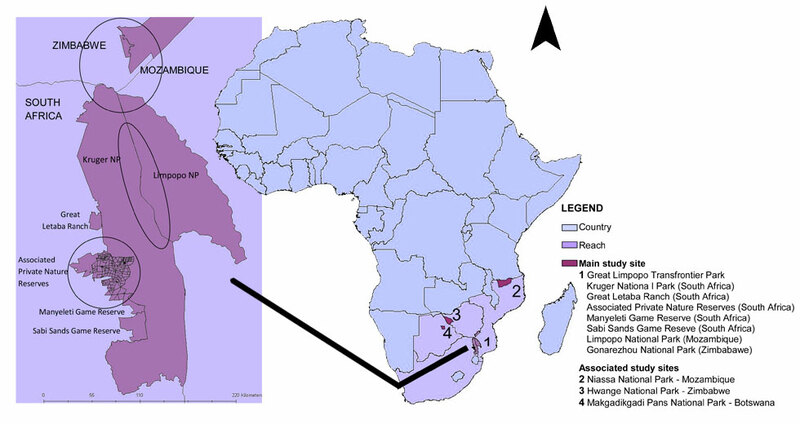 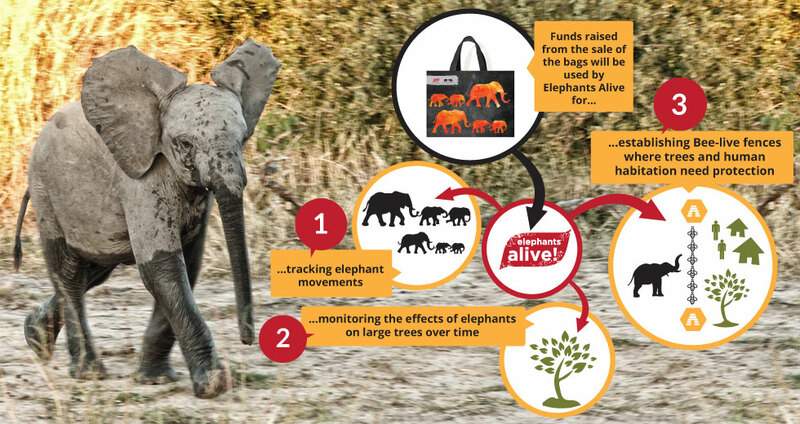 Through partnerships with their customers, MyPlanet and conservation organisations, Woolworths is increasing awareness of threats to South Africa’s biodiversity, while actively supporting conservation projects in South Africa. 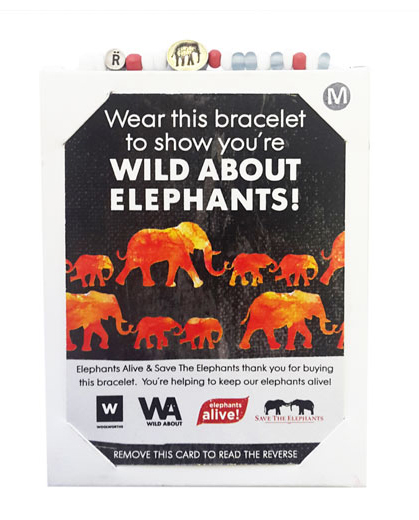 Through the sale of each bracelet, Woolworths donates R8 to the Elephants Alive Fund to support their elephant conservation work.